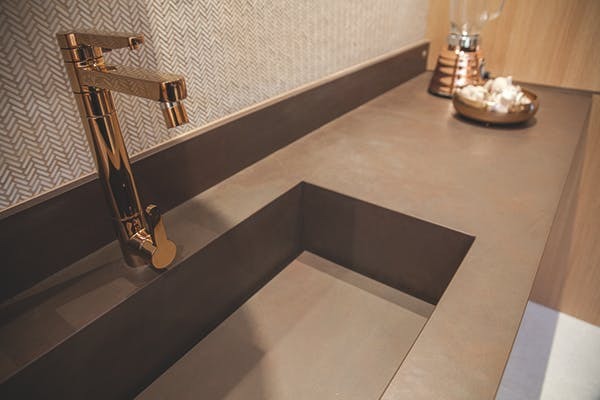 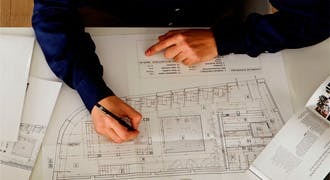 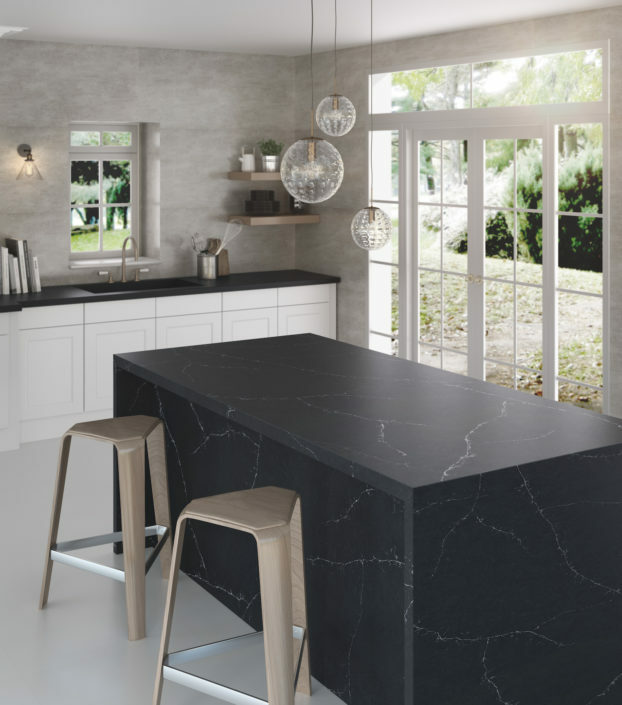 Choosing the functionality of Silestone? 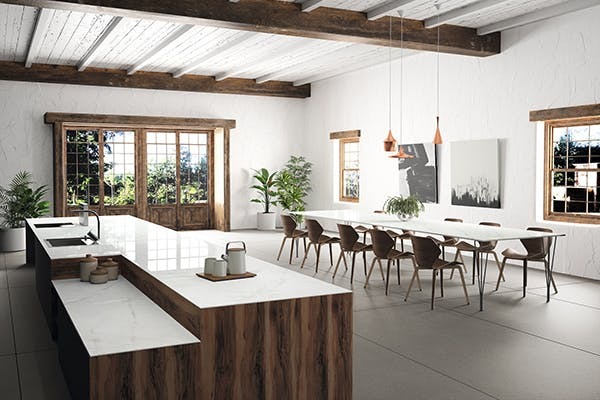 Falling for the beauty of natural stone? 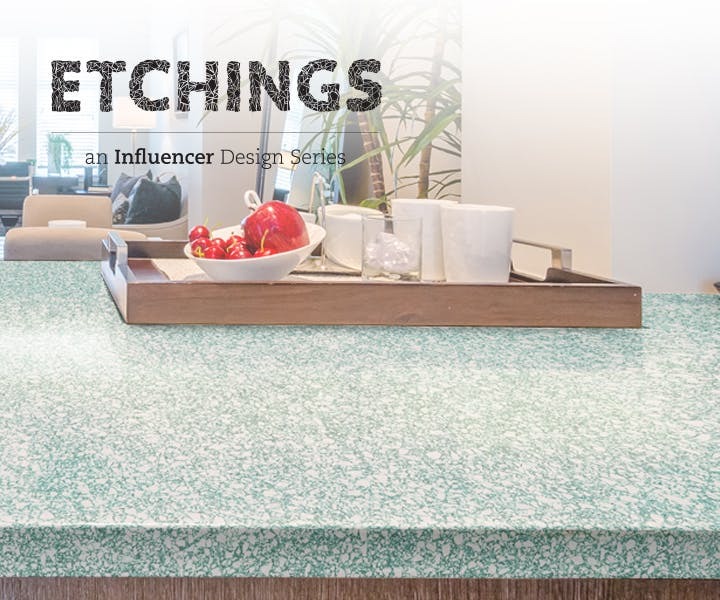 Selecting porcelanic countertops? 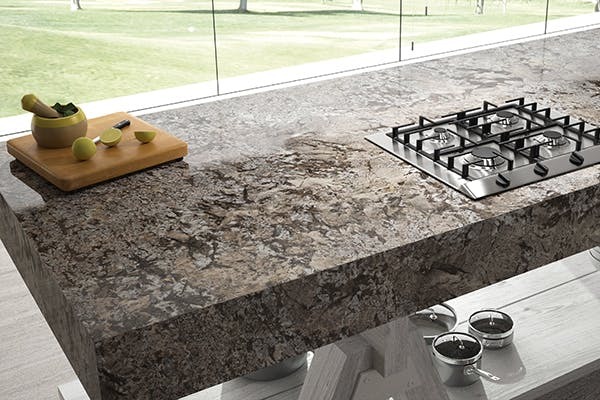 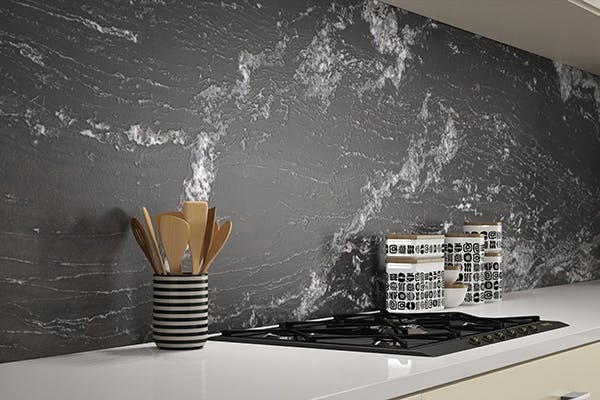 Kitchen countertops must be highly resistant, hygienic and easy to mantain, as they have to face many aggressions during the day: impacts, heat, grease... 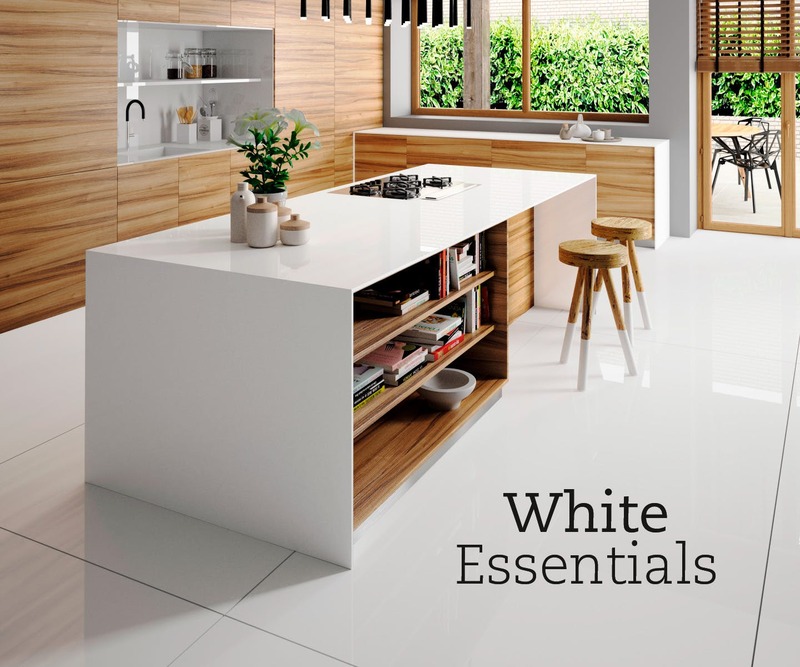 Discover the properties of all the different materials. 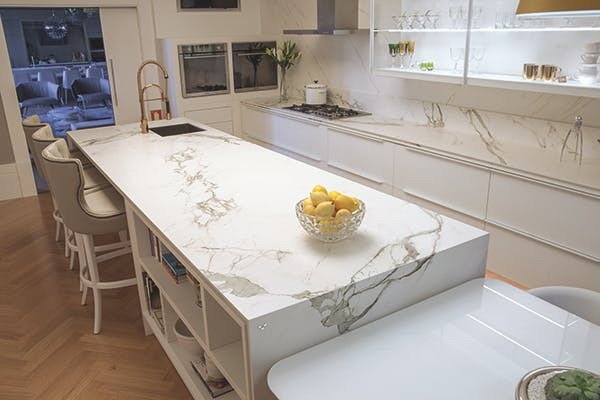 countertops based in natural quartz, such as Silestone, provide a surface with a non-porous finish and highly stain-resistant. 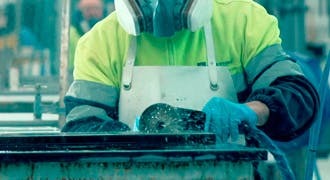 It outshines the performance of traditional materials regarding resistance to impacts and scratches, maintenance and porosity. 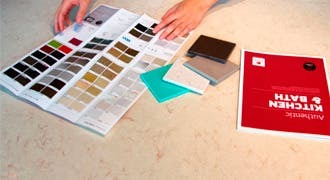 As for designs, we have more than 50 color references as well as a great range of finishes. 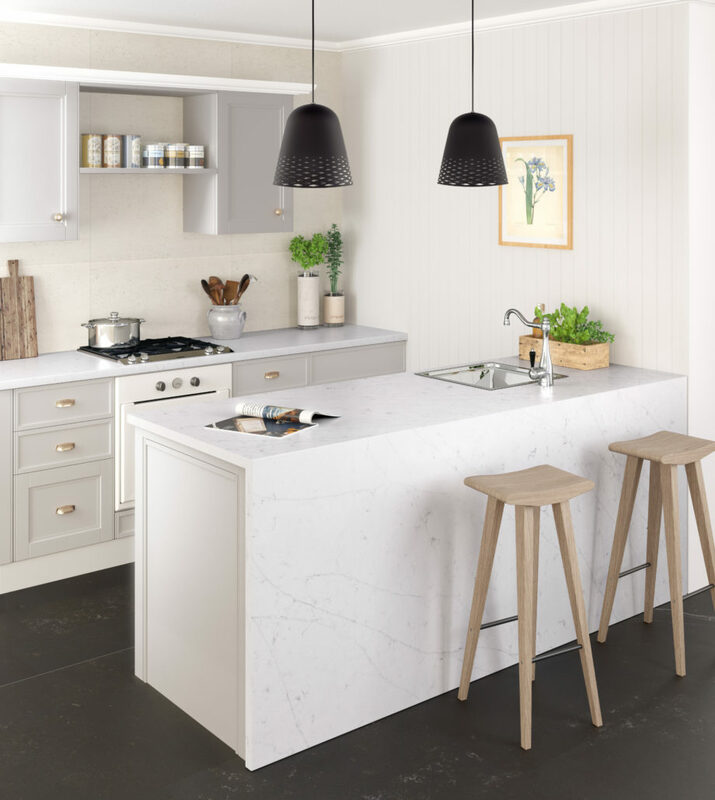 In short, marble is ideal for small families or individual homes with very careful users. 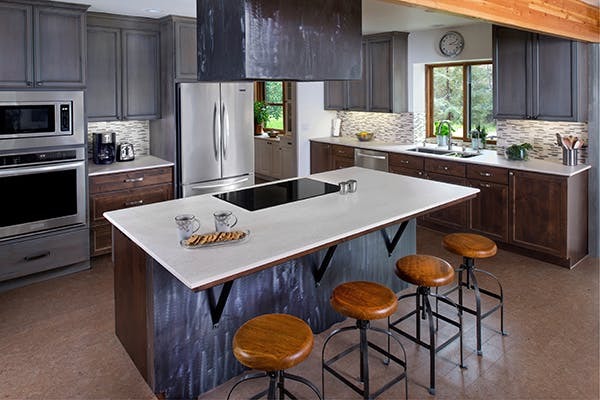 Granite is one of the most used material for countertops due to its excellent performance although it shows weaknesses against stains. 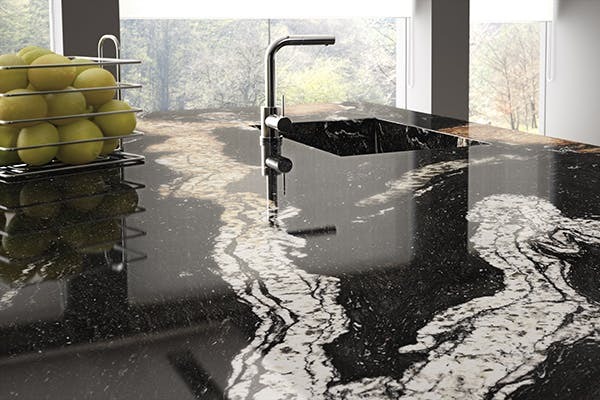 We recommend you the Sensa range, with a special treatment to avoid this problem. 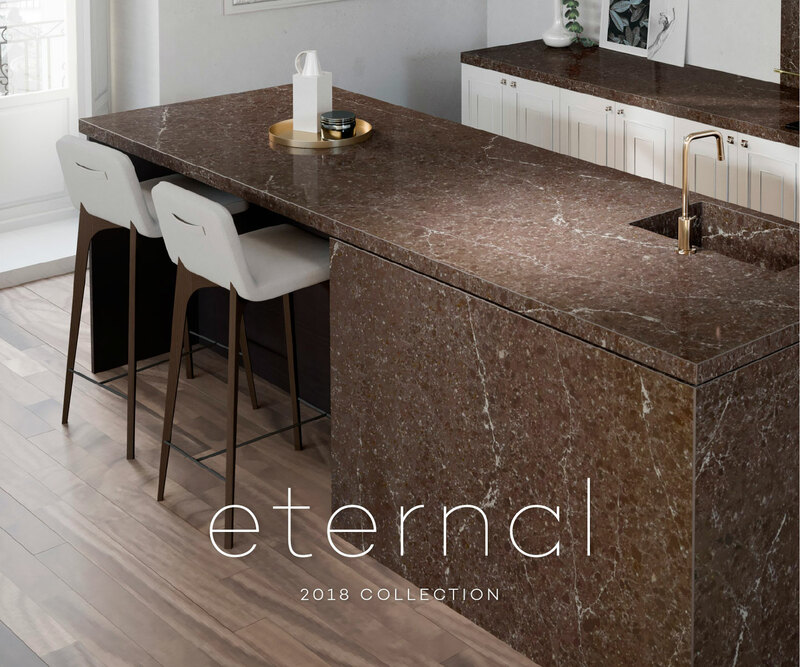 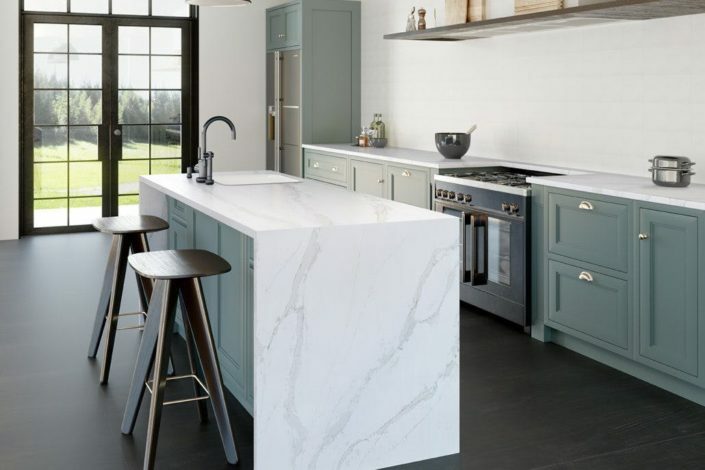 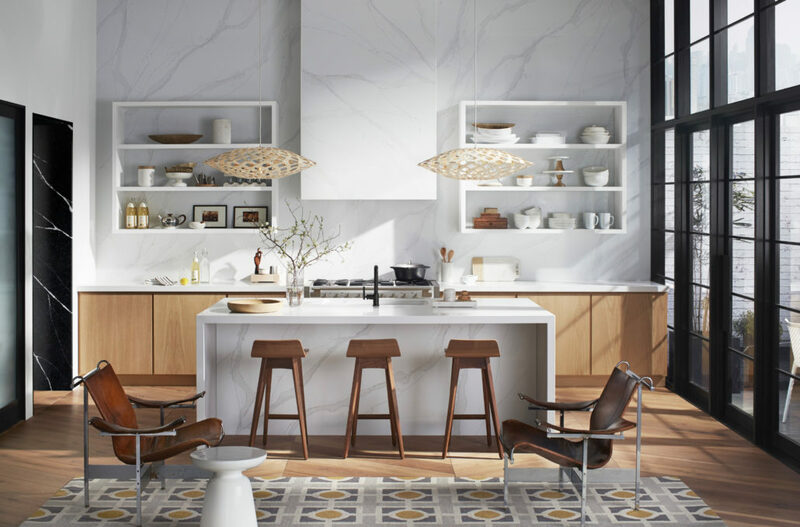 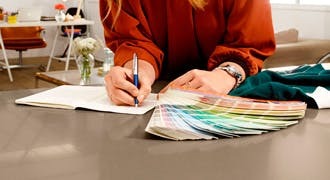 And if you want to go for a more complete performance, choose Silestone or Dekton, whose style and durability turn them into the perfect material for modern families who need top properties and a minimum maintenance.